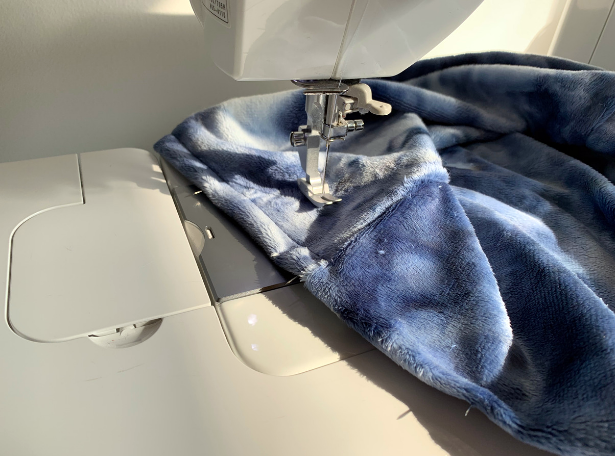 Add a Zipper to Your Favorite Hoodie Pattern! 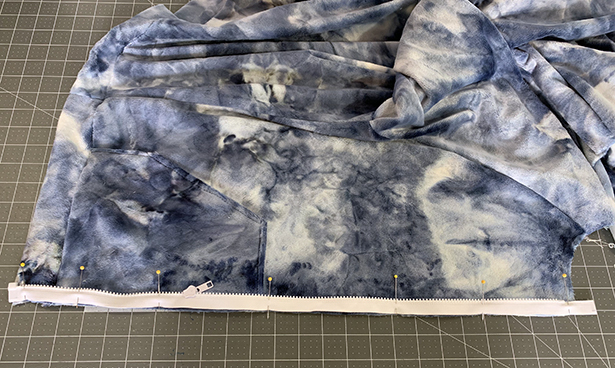 In episode 7 of the Sew & Tell podcast I talk about making a hoodie for my fiancé since one of the episode themes was sewing for men – and I even beat the deadline of June 1st I set for myself to finish it by! I used our men’s hoodie pattern and modified it to have a front zipper. 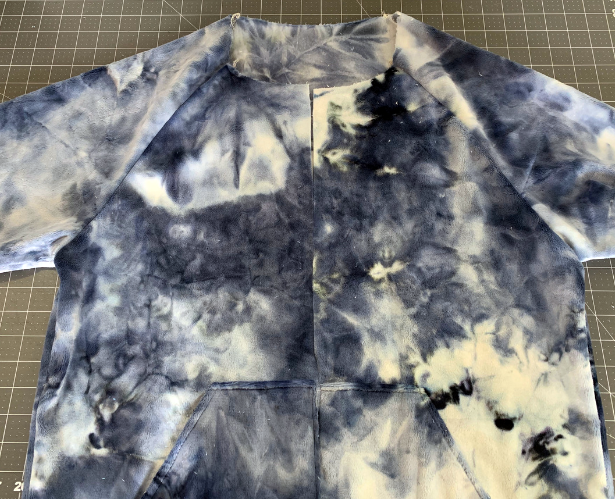 Read on to see how I transformed a pullover hoodie into a zip-up one and at the end of the post you can watch some of the podcast episode where I talk about this project. 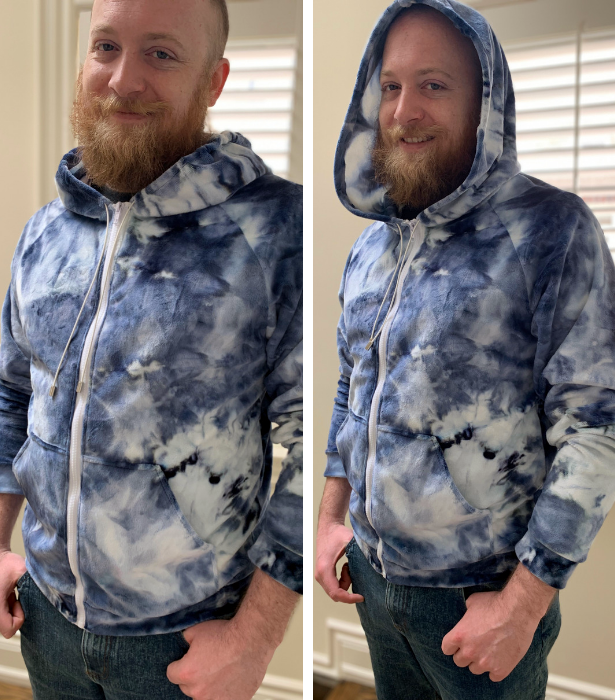 When BurdaStyle releases a men’s pattern I’m always excited, and this comfy hoodie I knew I had to make. My fiancé is always dressed casually in T-shirts and hoodies, so I was eager to sew him a unique one and I’m so glad he is willing to wear color and prints. 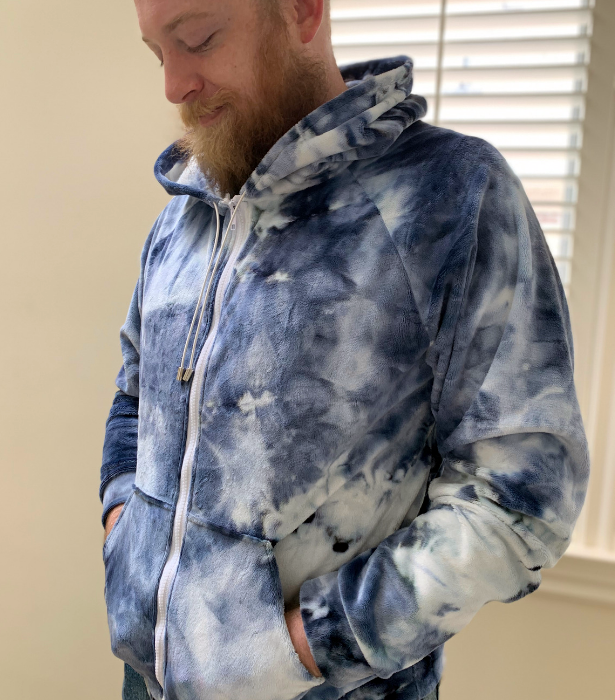 When I got a shipment of Shannon Fabrics he saw this tie dye print and immediately wanted something for himself made out of it – this hoodie was perfect (buy the fabric here)! 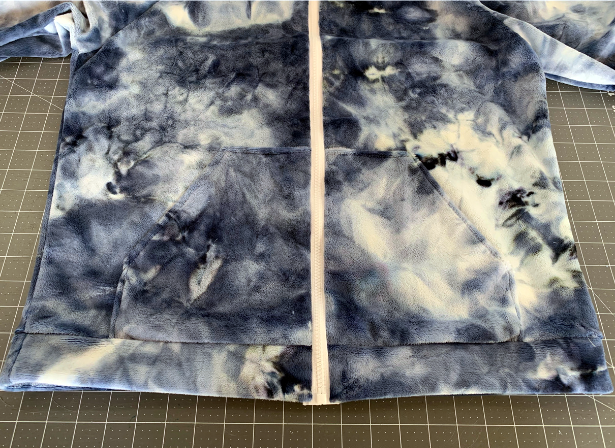 He already has so many pullover hoodies, and I had some leftover Coats & Clark separating zippers from my latest track jacket sew-along so I decided to transform this pattern into a zip-up (or zippie as I like to say). 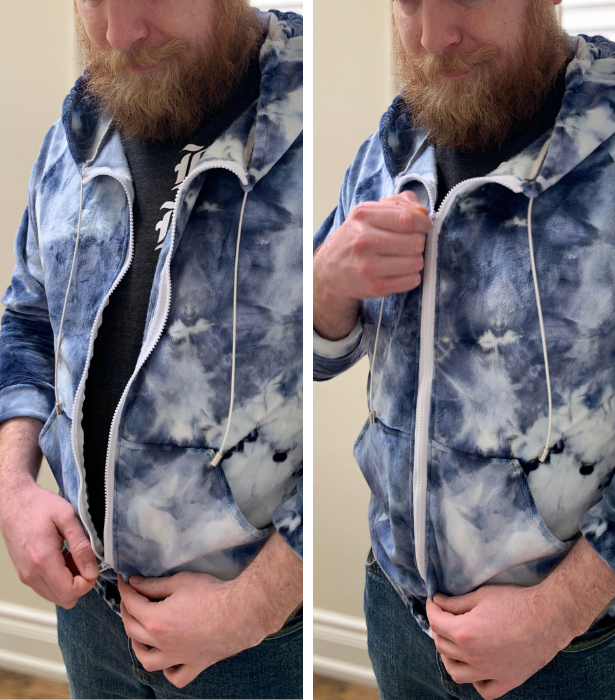 For sizing I reached for his favorite fitting hoodie and grabbed measurements off of it to see which size best suits those measurements and in this case I sewed him a size 50. For the separating front I couldn’t have the hood pieces overlap around the neck opening, so from the center front I marked the casing width and blended back into the hood opening. On the front piece I simply cut down the center of the hoodie and the pocket piece and added 1/4" seam allowance to the front edge. 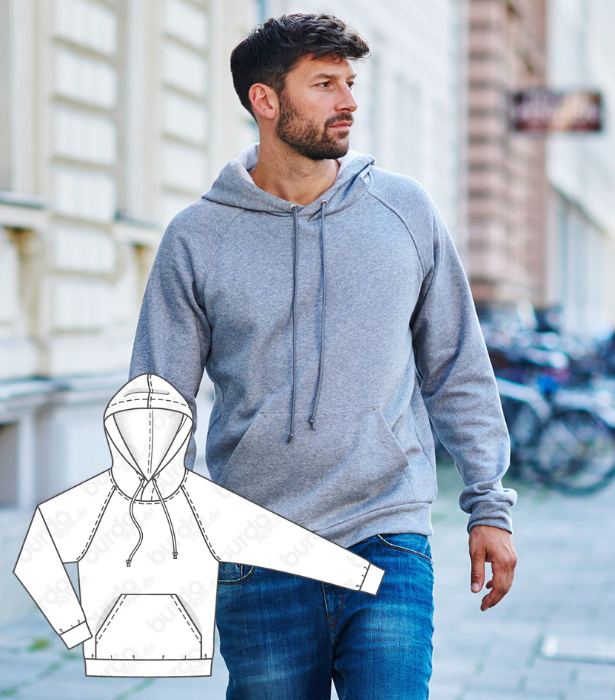 The exposed front zipper will add a bit of extra width to the hoodie too. 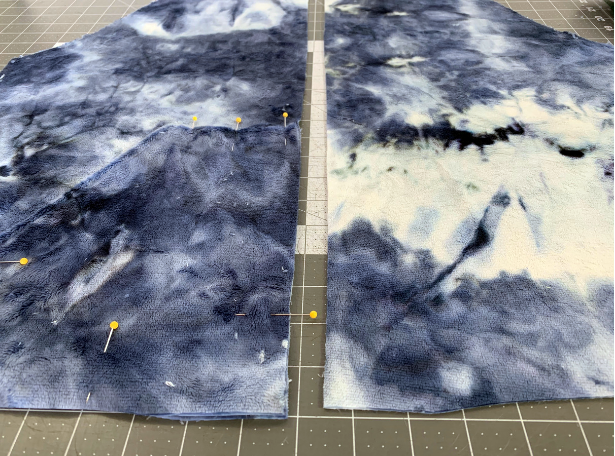 The first step was to sew on the pocket pieces, so after finishing the opening edge I pinned under the top and side edges and topstitched in place. Then after the pockets were sewn on I stitched the raglan sleeve seams as well as the side seams. I folded my hem band in half widthwise and pinned it along my hem with the opening edges at the front. 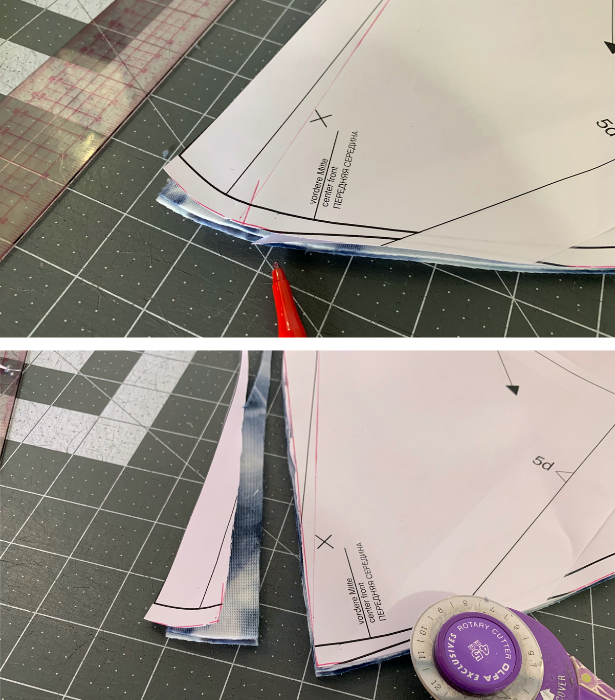 So I had to cut the front hem band in half, and the back remained one hem band with the side seams matching up to the hoodie. 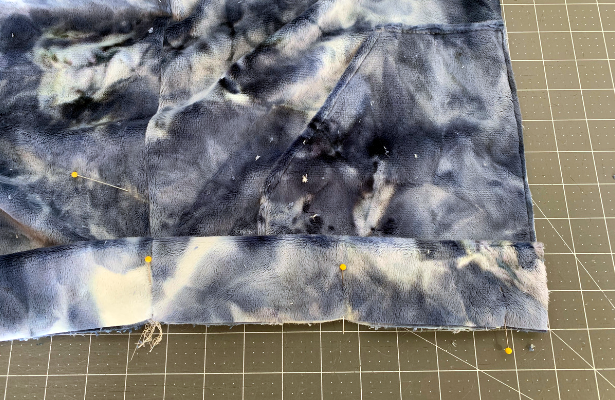 Once my hem band was stitched on and flipped down, I pinned one half of the zipper right sides together with the front edge. I stitched in place and then sewed on my other zipper. Love a zipper that pops! Also love when seams match up on either side of the zipper. Once my zipper was sewn up I stitched the hood pieces together and sewed the casing. Then I installed the hoodie onto the neck opening of my hoodie overlapping the extending zipper tape over the seam. Then I cut holes in the hood casing and threaded through a drawstring and knotted off the ends with cord stoppers. I also stitched on the sleeve hem band pieces. He is very happy with his new zip-up hoodie! I still need to add the embroidery to the hoodie, perhaps along the back or a large “J” on the chest. Hi Meg, I love what you have done with this hoodie pattern. It looks great as a zipped up cardigan.